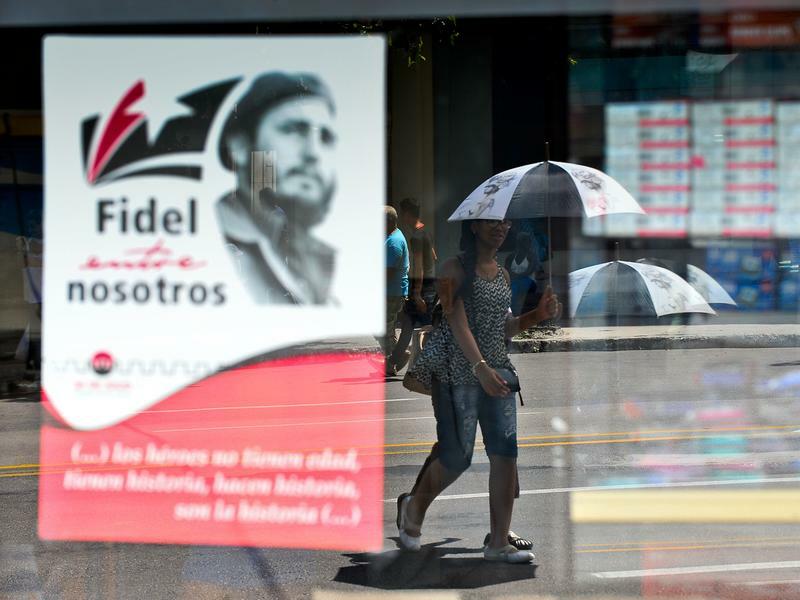 I always had a wonderful time in Fidel Castro's Cuba, and usually wound up feeling bad about it. The island is beautiful, the people even sunnier: warm and friendly, especially to Americans. The responsables — government minders — assigned to each reporting crew would tease me about being from Chicago. "Your mobsters used to run this place," they'd say. "Sam Giancana, The Godfather. You made our men bellboys and our women prostitutes." And then they'd treat you to mojitos and fabulous music. I know baseball is not real life. While Chicago's streets teemed with loud whoops and waving banners as the Cubs won their first World Series in 108 years, 18 more people were killed over two days on the south and west sides of the city. The number of homicides in Chicago has surged past 600 this year. 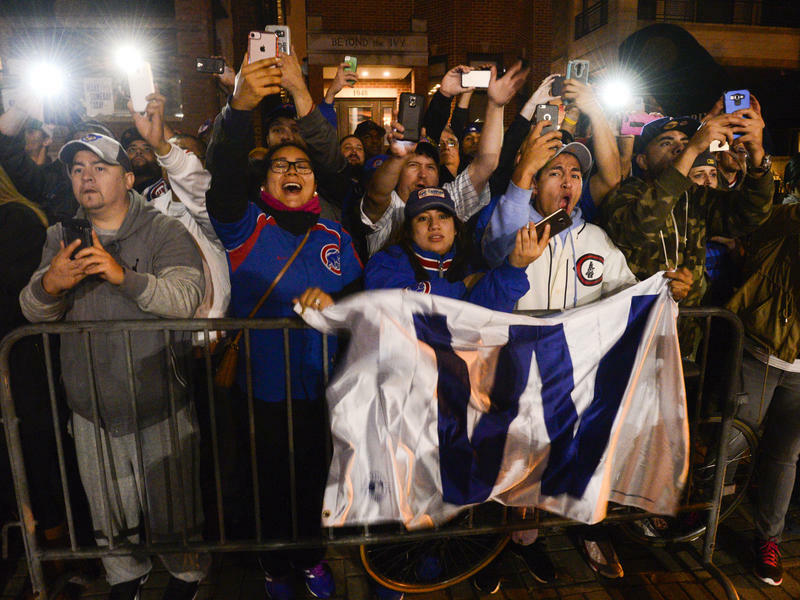 2016 could be the city's deadliest year in nearly 20, and the people in those afflicted neighborhoods, usually a long way from Wrigley Field, will remember this year more for their losses than any World Series victory. I have a special respect for political losers. 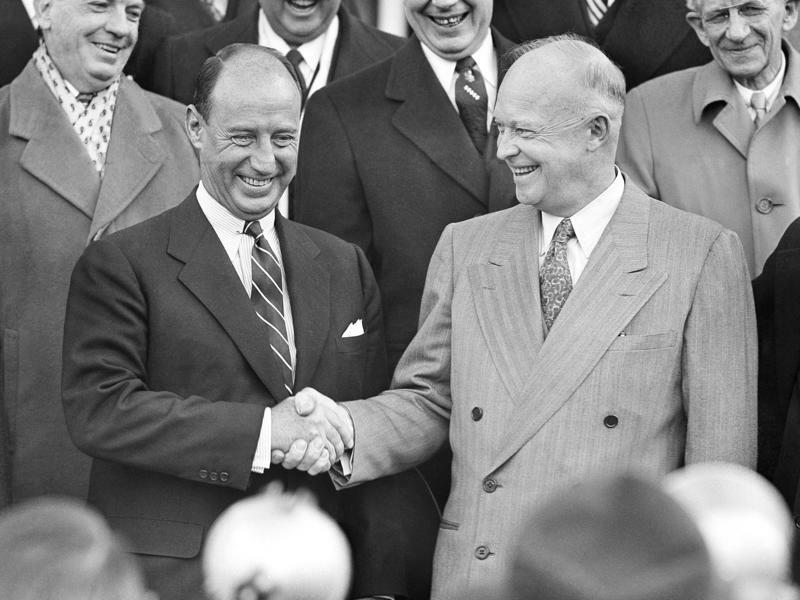 Losing can reveal a candidate's character in a humbling, vulnerable moment. An Ohio politician who lost a race for governor once explained to me that most politicians are used to being popular. They were often class officers and top athletes as kids, who become lawyers, professors, or business owners. They get used to people listening to them, and laughing at their jokes. 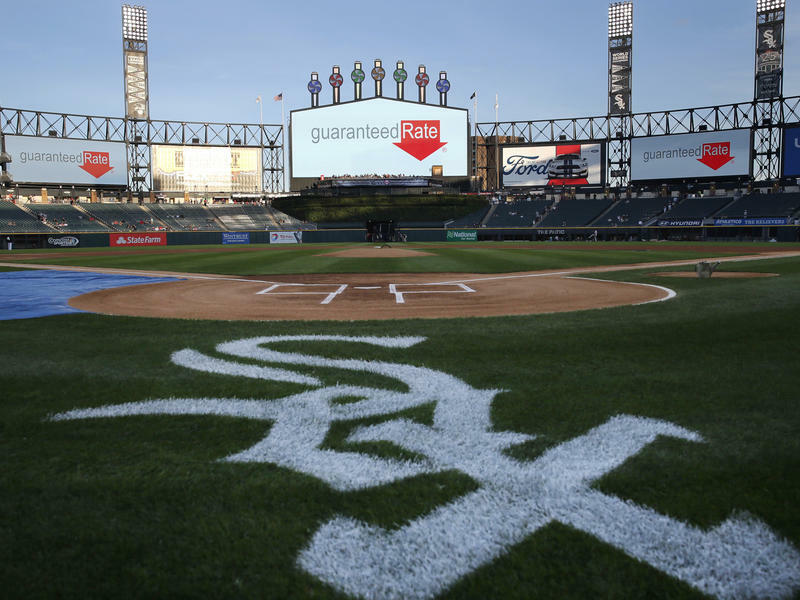 The Chicago White Sox, mired in in the middle of the American League Central division, announced this week they've signed a 13 year deal to rename the park where they play Guaranteed Rate Field. Guaranteed Rate is a home loan company, headquartered in Chicago. But as Rick Morrisey wrote in the Chicago Sun-Times, "Guaranteed Rate Field. You're kidding, right? Was Year End Clearance Sale Stadium already taken?" What would you consider "the best selfie ever"? A shot of yourself alongside the pope, the president, Angela Merkel, Lin Manuel Miranda or Steph Curry? 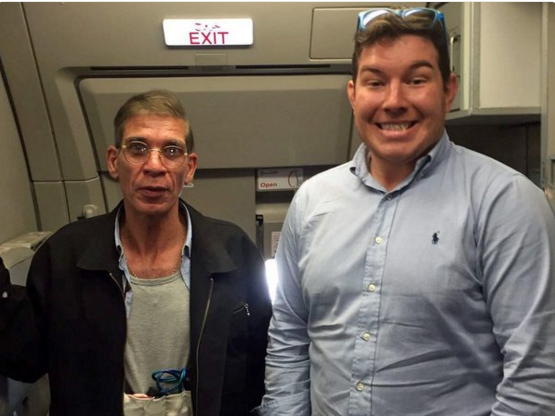 This week Ben Innes, a health and safety auditor from Leeds, Great Britain, used those words to send out a photo in which he posed with the man who hijacked his plane. The hijacker has what looks like a suicide vest of explosives strapped to his chest. Ben Innes is grinning. Soldiers must face many dangers - exhaustion, battle, loneliness and MREs. 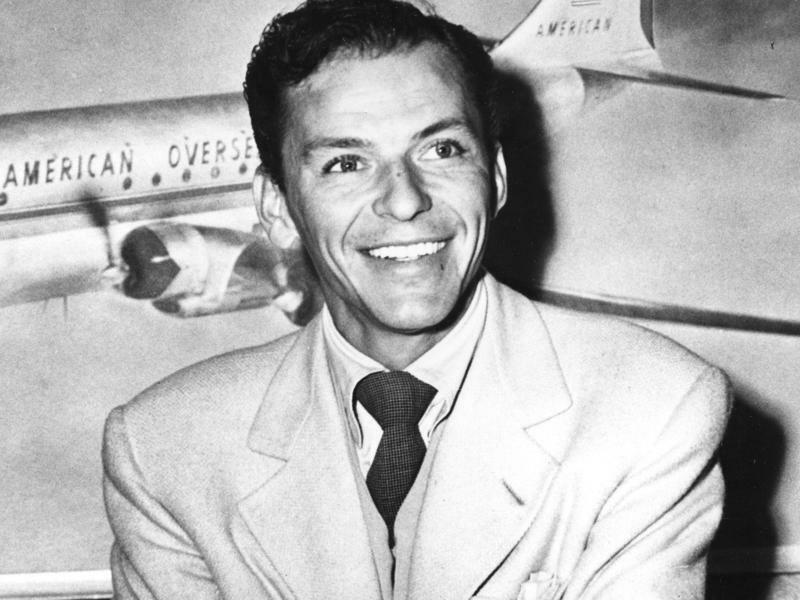 Frank Sinatra was born a hundred years ago today. Even if you think his music just isn't your music, it's hard to get through life without uttering what I'll call a "Frank Phrase" from one of his songs at telling times in our lives. "So set 'em up, Joe ... Fly me to the moon ... I've got you under my skin ... My kind of town ... I did it my way ... I want to wake up in a city that doesn't sleep ..." And that wry elegy for lost loves and lonely nights: "So make it one for my baby, and one more for the road." Jonathan Pollard is out of prison, if not totally free, after 30 years. 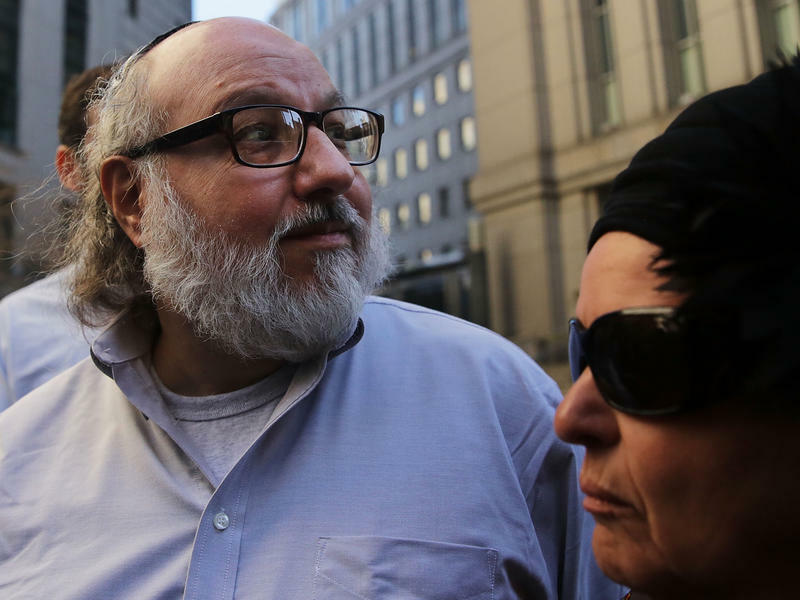 He's on parole for another five years, during which he'll have to wear a GPS ankle bracelet, won't be able to give interviews, or leave for Israel, where he is considered a hero, and says he wants to live. He also won't be able to use the internet without U.S. government scrutiny. Someone will point out: can any of us? 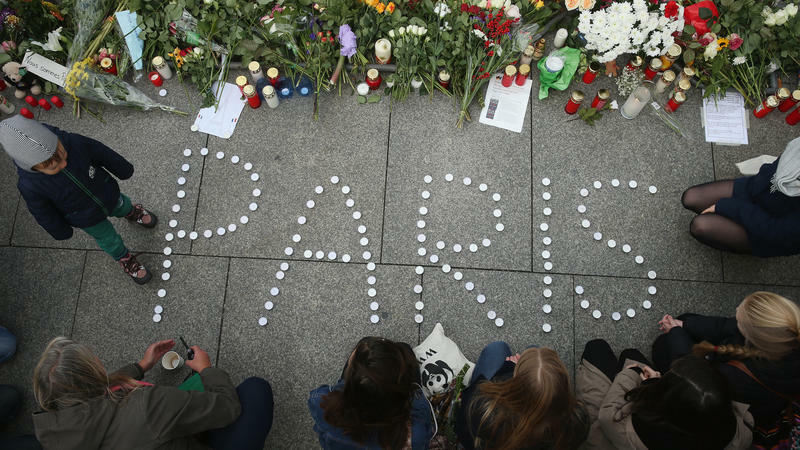 We're following to news from France today after a night of devastating violence in Paris. Coordinated attacks killed more than 120 people in six separate attacks, leaving the city really and on edge. A Parisian man spoke with France 24 today. And part of what makes life go on is the love of sports. Our Tom Goldman joins us on a sad morning. Good morning, Tom. 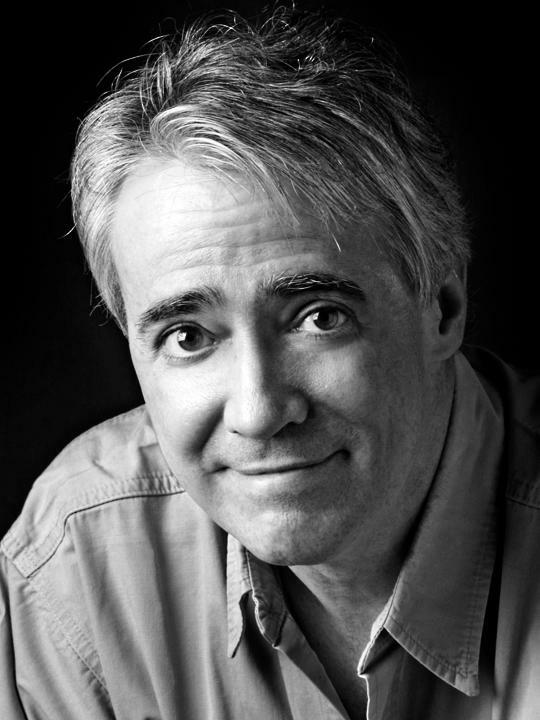 TOM GOLDMAN, BYLINE: Hi, Scott. Millions of people grew up in a time when we had nuclear nightmares. We worried that a few huge bombs might blow up the world, and we rehearsed how we should hide below our school desks if sirens ever sounded.